We’ve all heard marketers proclaim that, “content is king,” but the rise in popularity of visual social media platforms like Facebook, Twitter, Instagram, Pinterest, SlideShare and Vine, have ushered in an era welcoming visual storytelling as a breakout marketing trend for 2014. Don’t be afraid to experiment with different types of visuals! The human brain processes visuals 60,000 times faster than text, offering a powerful advantage to companies that can curate social media-friendly visuals that drive an immediate response. From images, to videos, infographics and presentations, the magic is truly in the mix with more visual mediums than ever before to bring your story to life. 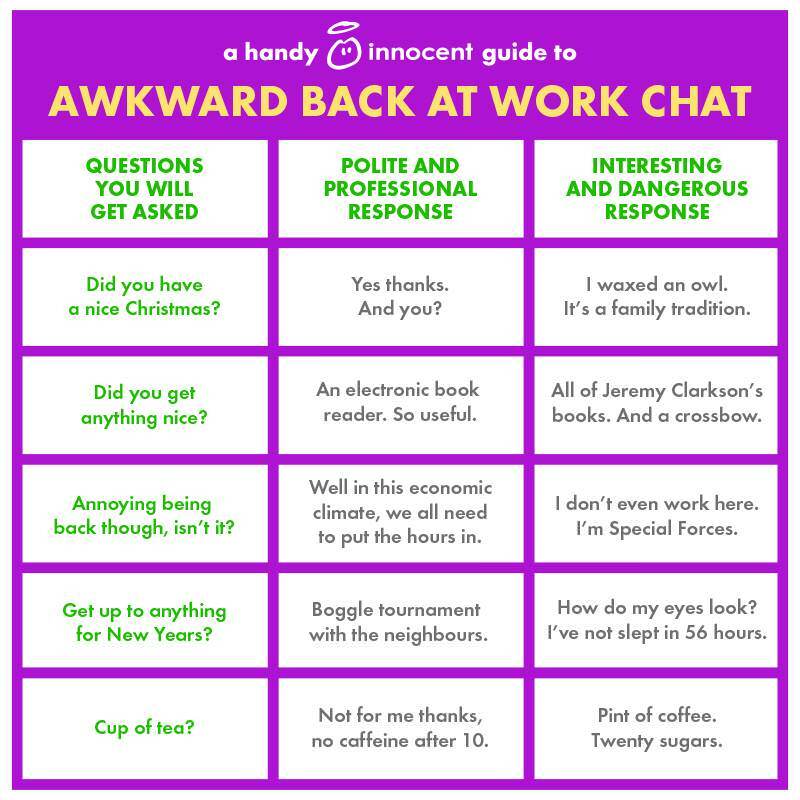 Over the 2013 Christmas Holiday, Innocent Drinks produced a visual series of “Innocent guides” for Facebook and Twitter to help you navigate common holiday scenarios, such as receiving crappy presents or handling awkward back to work chats. Timely and hilarious, the visuals tied back to the company’s overall mission of making it easy for its customers to be good to themselves. General Electric leads by example in this category, with highly personalized strategies for all of its channels across the themes of science, technology and innovation. To inspire its community around science, the company turned to Vine to develop six-second science lessons that were easy and accessible to try at home. The content on Vine was so successful that General Electric decided to take the campaign to the next level by hosting a virtual science fair on Tumblr, featuring a mix of brand, influencer and user-generated content. Want to make your visual content more engaging to your consumers? Focus on being useful. Shape your visual storytelling strategy by listening to your consumers, from their frequently asked questions, to popular conversation topics, timely events, and issues they care about. Then, strategically leverage visuals to draw more attention and engagement around these popular content topics. Visual marketing performs better when the content has a human element. From tapping into user generated images, to showing behind the scenes content on how a product is made, consumers like to see the human side of your brand. As seen with Crest, being human can also mean using visuals to shape your story around the issues, causes or interests that are important to your community. 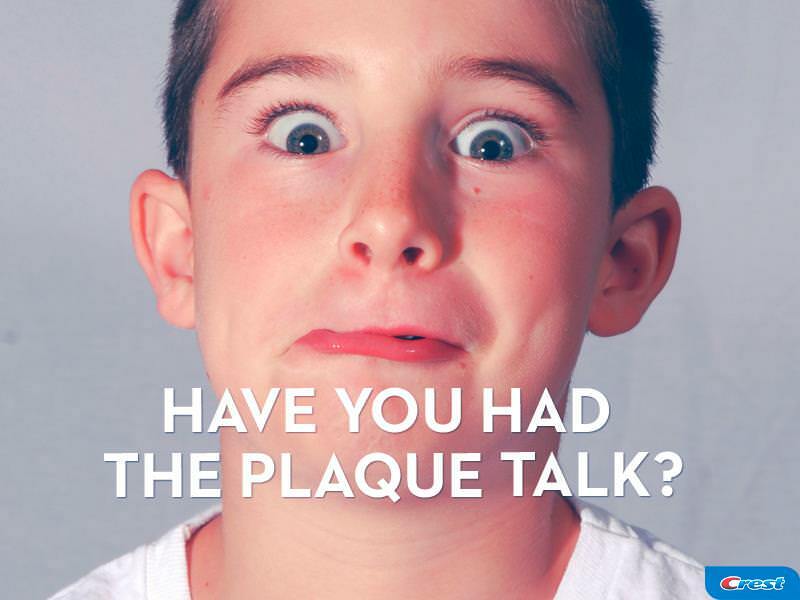 The company produced a series of eye-catching images for its Facebook page themed around relatable dental health topics for parents. While plaque may not seem like desirable social media content, it was incredibly valuable to a community of parents and succeeded in showcasing a more human side to Crest. Your consumers may “like” your content, but are they sharing it with their social community? When consumers share your content, you’re tapping into a powerful word of mouth endorsement from them (unless you made a major social media faux pas!). Analyze your most positive, shareworthy content to date and look for trends to further amplify what your audience is sharing the most. 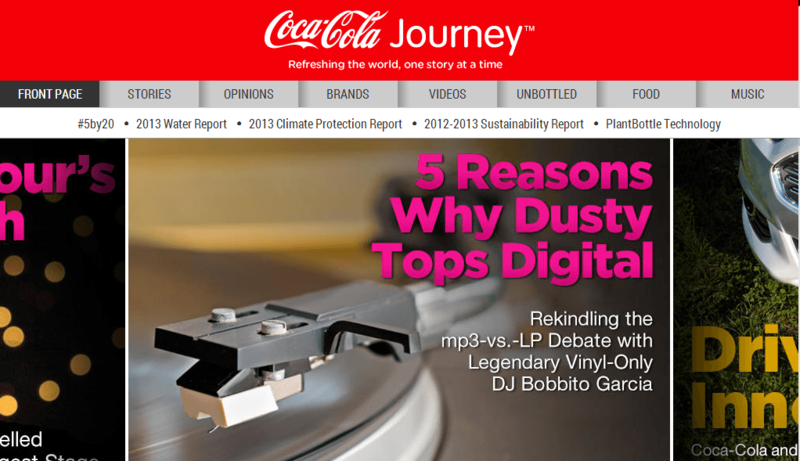 With the majority of conversation about the Coca-Cola brand online coming from its customers, the company decided to invest in more shareworthy content by turning its traditional corporate website into an engaging visual magazine. The site relies heavily on page view data and consumer insights to determine its overall content strategy, with the end goal of encouraging both its fans and friends of fans audience to spread the news for them. While there are no shortage of timely opportunities to capitalize on in social media, real-time marketing takes preparation. Understand that relevancy has a deadline, but the best real-time efforts come from knowing your company’s voice and values. Plan for what you can and what you situations your company would respond to, but don’t forget to embrace outlying time-sensitive opportunities as they arise. An example of being timely without over planning is Dunkin’ Donuts’ #DunkinReplay campaign on Vine. During each Monday Night Football game, the company and agency partners Hill Holliday looked to re-create a marquee play from the first half of each game using Dunkin’ Donuts coffee and latte cups. The Vine was then shared on Twitter with relevant hashtags, allowing the company to enter the Monday Night Football conversation in a way that was fun, while adding value to the social TV conversation around the game. 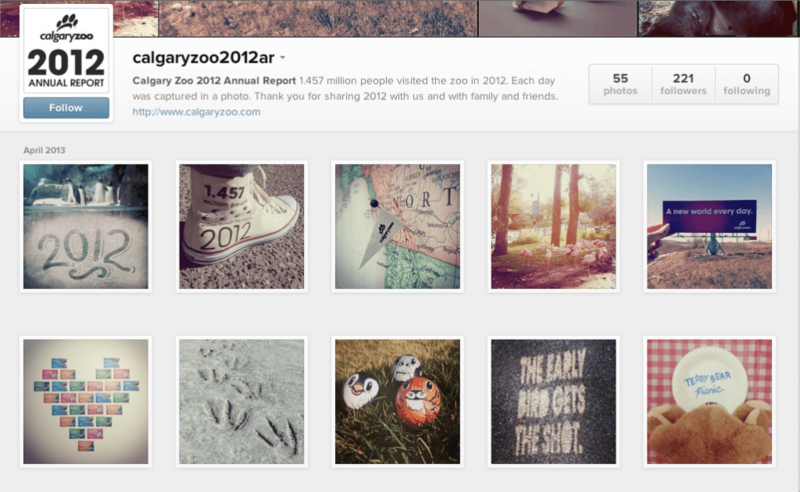 Want more tips to jumpstart your visual storytelling strategy? Ekaterina Walter and I are joining the Social Pros podcast to chat with Jay about visual storytelling! Tune in this Friday, April 18. For more information on The Power of Visual Storytelling book, click here.